Danny Reaume Realty Advisory Group, Inc. Industrial | Realty Advisory Group, Inc.
Now as a Director with Realty Advisory Group, Inc., Danny specializes in the sale and lease of commercial real estate throughout Southern California. His specific focus on industrial real estate throughout the Los Angeles South and Central markets has given him the ability to gain superior market knowledge, identify market trends, and deliver exceptional value to his clients. Prior to joining Realty Advisory Group, Inc. Danny worked in Marketing and Sales for Dr. Pepper Snapple Group, Vita Coco Coconut Water and most recently American Golf Corporation. 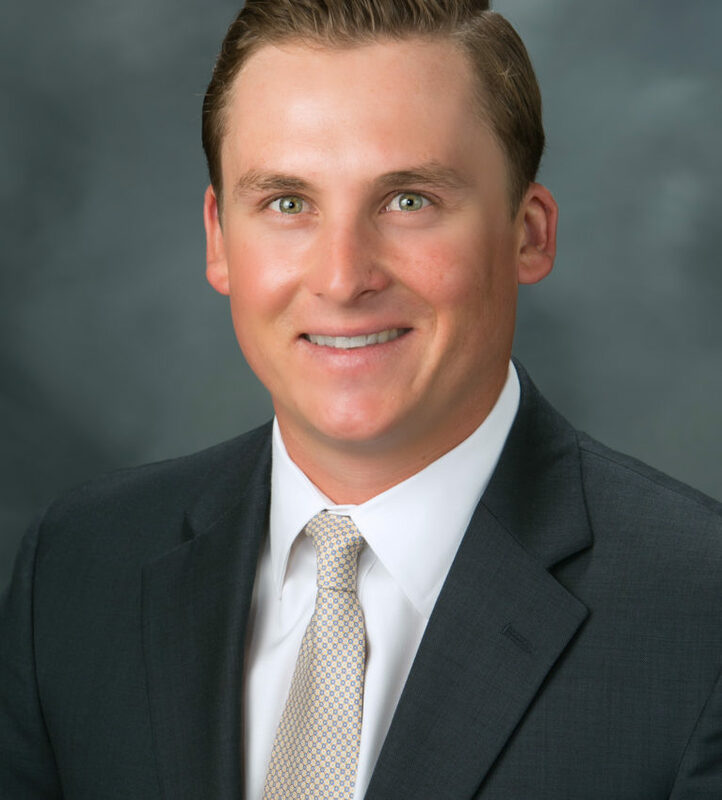 While at American Golf Corp., Danny completed his Real Estate Broker prerequisites and received his CA Real Estate Broker License. He is committed to delivering value and creating long-lasting client rapport, all while upholding absolute integrity in all accepts of his personal and business life.